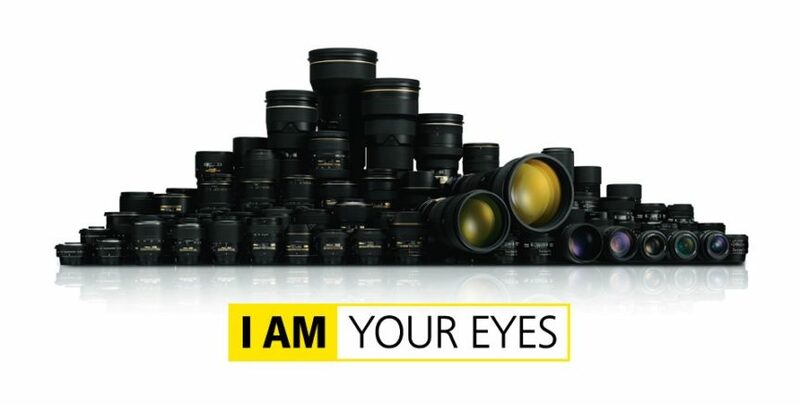 Nikon has announced a new lens for portraits for pre-order. 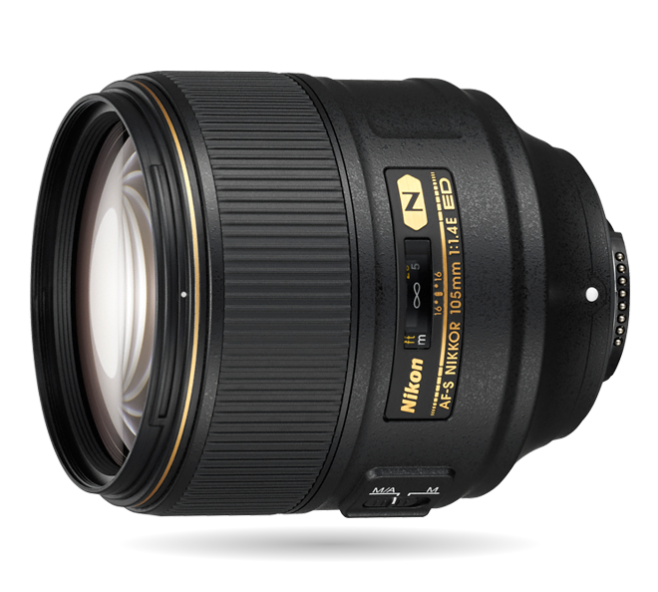 The Nikkor 105mm f/1.4 is a super fast lens that will probably target a very specific market. It’s fast maximum aperture make this an ideal optic for available light—recommended for portraiture or indoor sports. This short telephoto lens can defocus backgrounds with painterly finesse and isolate subjects with three-dimensional fidelity.